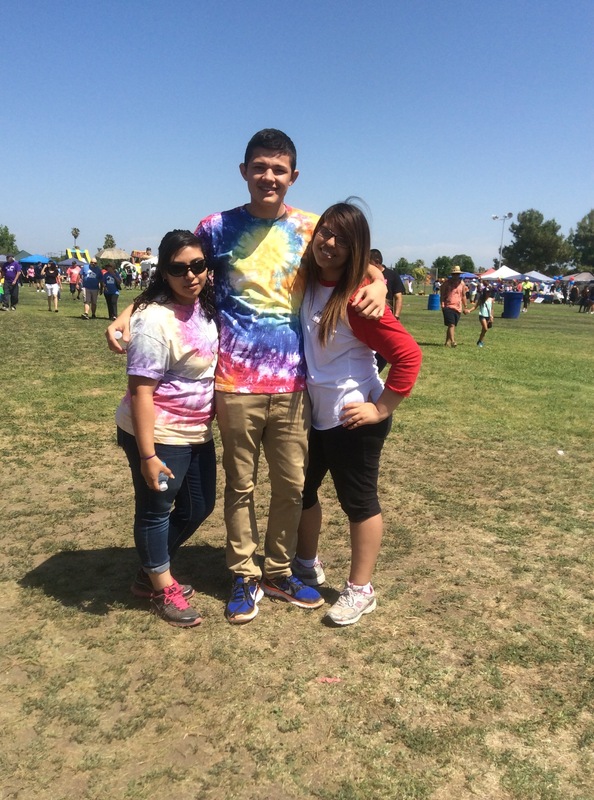 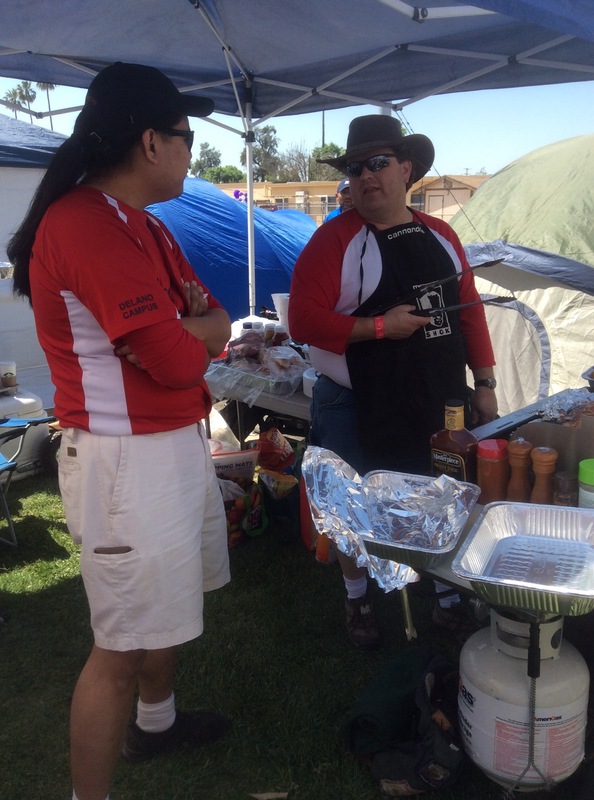 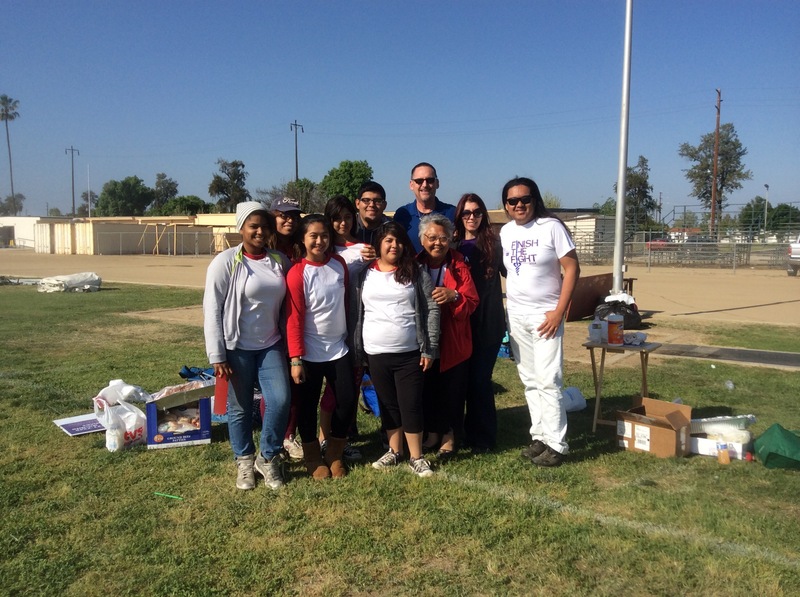 Delano Relay for Life Raises $2500 for Cancer Research! 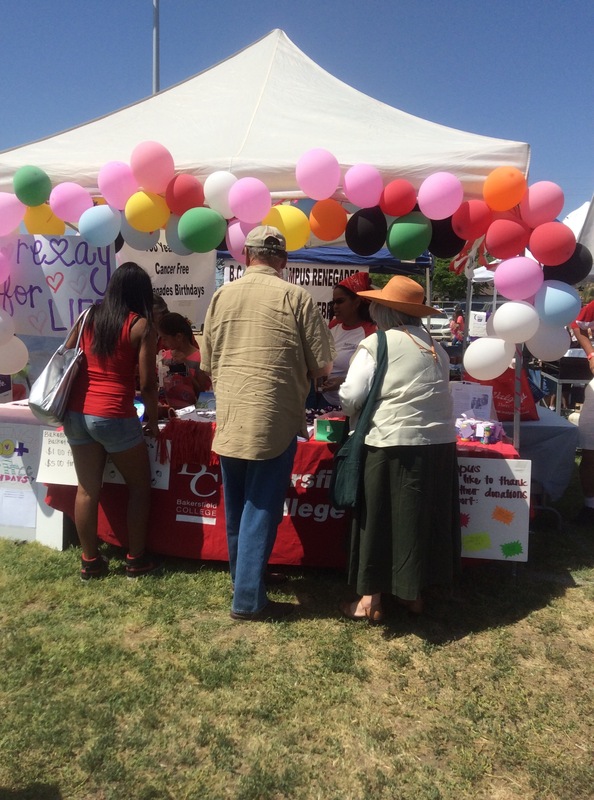 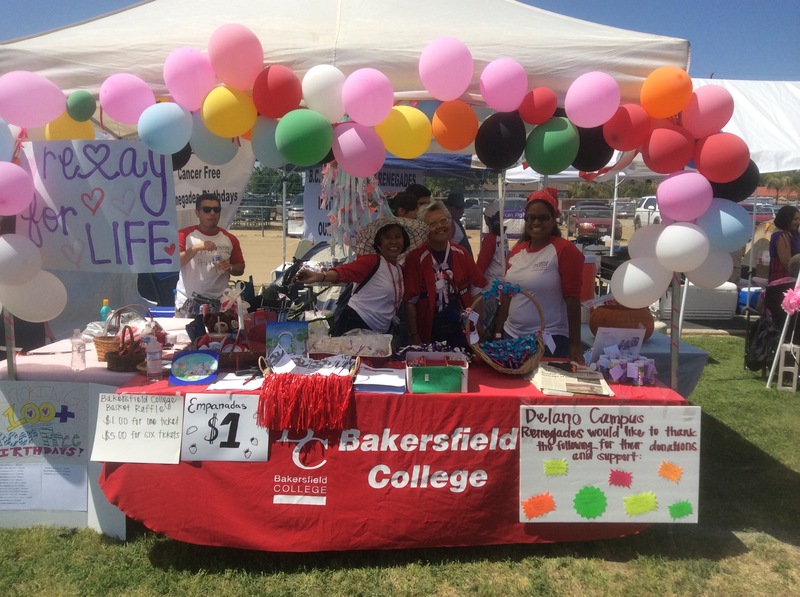 In Delano, the Relay for Life event raised more than $141,000 for cancer research, with our Delano Campus team raising $2,517! 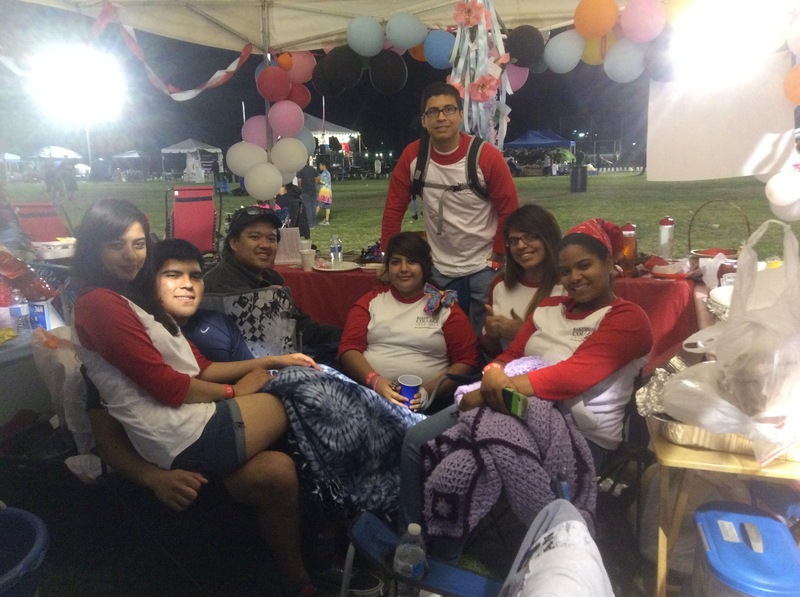 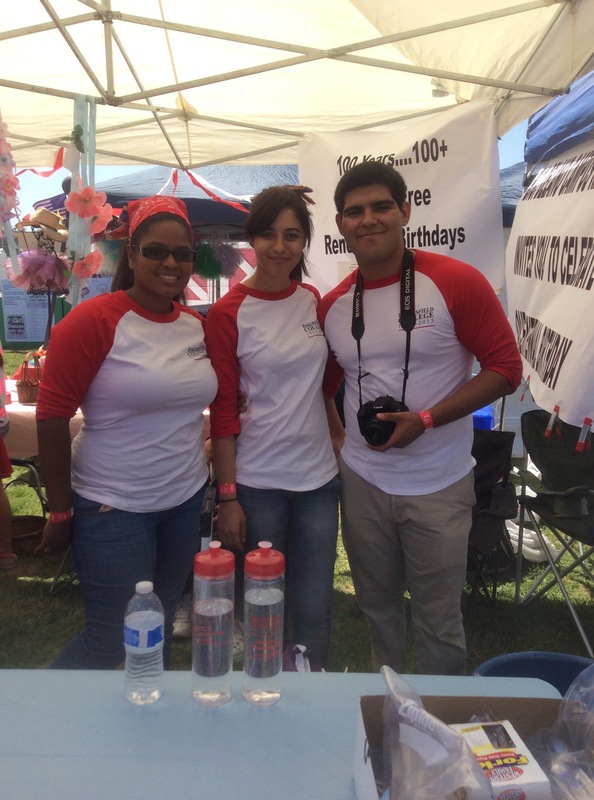 Team captain Krystal Vellido made the work enjoyable for participants, and coordinated a series of fundraisers to help the team surpass their $1,000 fundraising goal by more than $1,500! 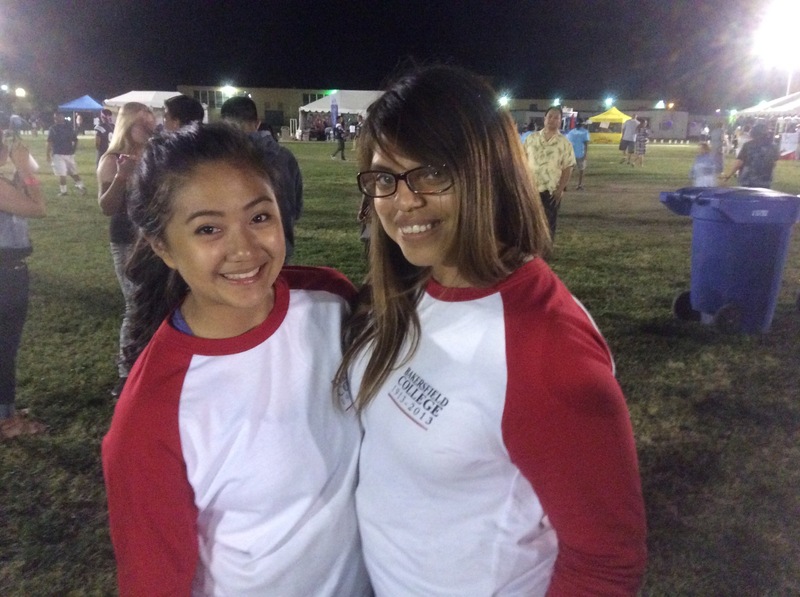 Go Gades at the BC Delano Campus! 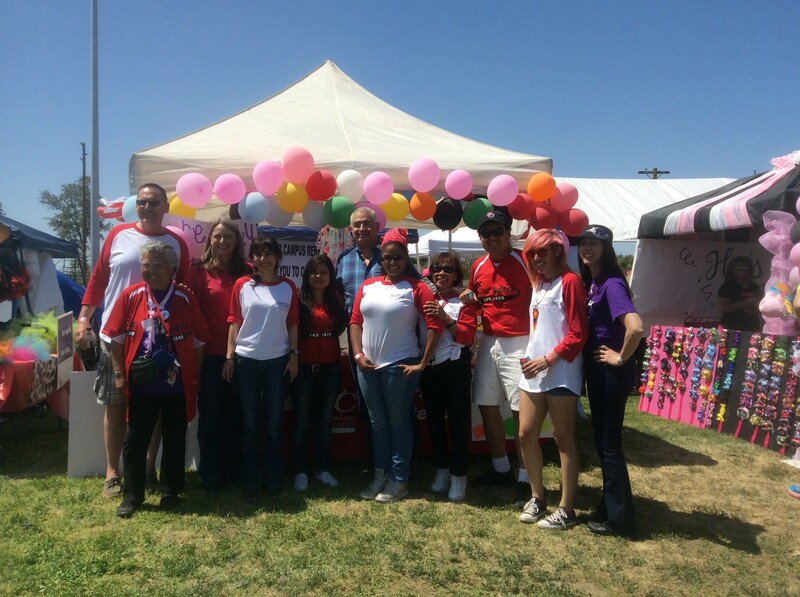 Congratulations, Team BC Delano, for your support of an incredible cause! !